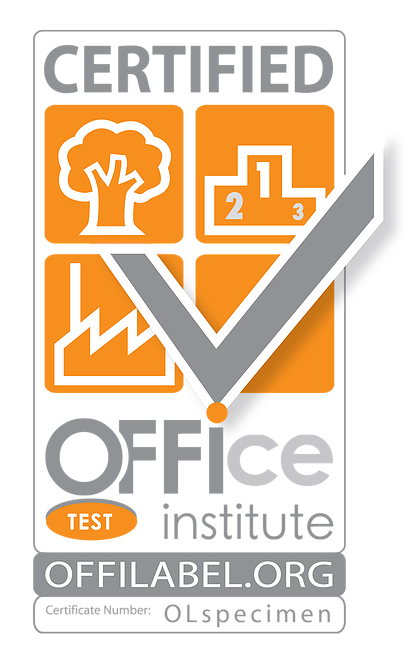 OFFI Label is an international quality mark, exclusively used for office related products. The OFFI Label website not only serves the purpose of being a website; it is a source of information for office related products at the same time. ©2019 OFFI Label is a joint activity of OFFI Institute (www.offi.institute) and the Offiano Foundation.